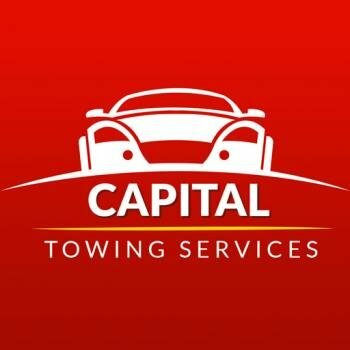 Capital Towing is a well-established Ottawa, ON based towing company. 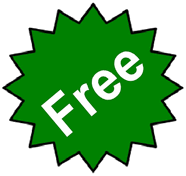 We, and our experts affiliated technicians, aim to offer you a better service with an honest and reasonable price. We are very much a part of the community in Ottawa. Indeed, all aspects of our business are locally owned and operated. We place customer satisfaction at the helm of our operations and pride ourselves with offering the very best in towing & roadside assistance available in Ottawa.